$8.99 Seen a lower price? This item cannot be returned once opened because it is disposable. Two cloths in one. 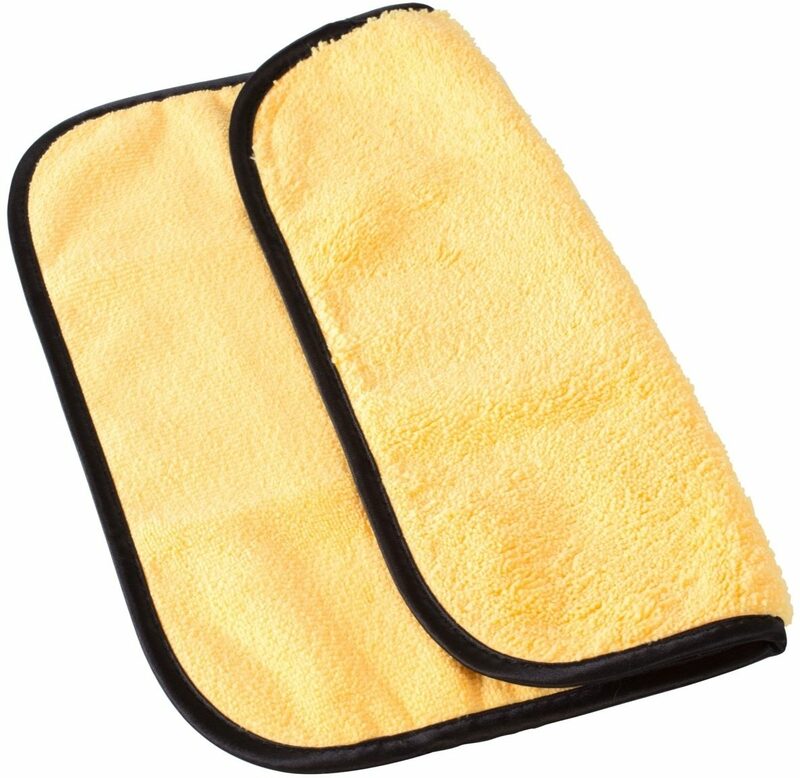 High pile dusting cloth on one side and microfiber polishing cloth on the other. 12 x 12. Comes in reusable vinyl pouch. Lint free. Satin-finished edge to avoid scratching. How to Use: Wipe with the grain for natural wood finishes, or in the direction of the existing sheen pattern for solid-color satin finishes. To avoid creating swirl marks, always wipe with long sweeping motions rather than circular motions. Care Instructions: Our cloth will not scratch surfaces, however it can pick up & trap particles. 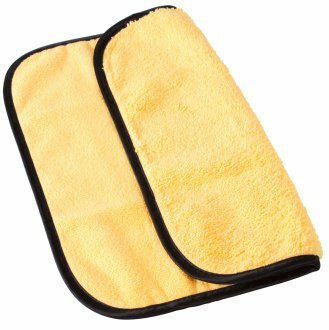 For best results, hand wash the cloth in warm water. Air dry. Do not iron. You can machine wash. If you do, use warm water & wash by itself. Tumble dry on low. Do not use bleach, fabric softener or dryer sheets with this cloth. Same Day Music is an authorized dealer of Music Nomad products.